Carbon helmets are designed to be lightweight without compromising safety, protection, and looks. That being said it makes sense that 509 is able to design some sick looking helmets with carbon fiber materials for an all-around pleasant experience. Reduced weight, increased style, and comfortable fit all wrapped into one sweet helmet. 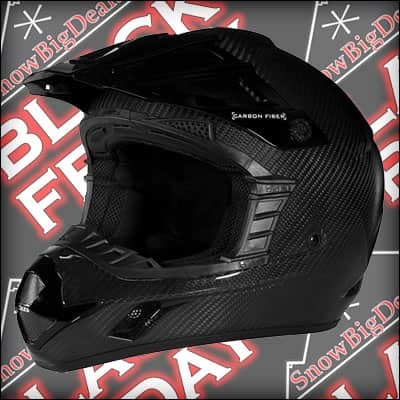 Find some awesome deals below on the great helmets that are part of the SnowBigDeal Black Friday 10-Day Sale.